Whether you’re looking to bill customers on a recurring basis for subscriptions, set up a marketplace and sell on your mobile shop, or simply accept payments for classes and meeting. You can it all with bobile’s fully integrated, global payment processing platform that can support online and in-person payments. Data security is of the utmost importance to us. We invest heavily in providing you with the most secure payment processing platform by partnering with the most advanced payments services. Payments are processed directly to your account, without even going through our system. Without any commission of hassle. 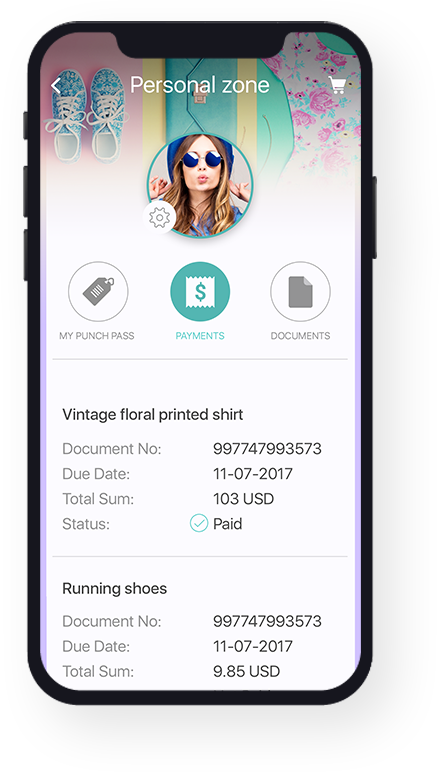 Research shows that invoices get paid up to 11 days faster when the payment process is embedded in the shopping process clearly and easily. Clients want to get the task of paying an invoice over with as quickly as possible because they have more important things to do. The faster you get paid, the more cash you have available for your business needs. Keep track of your balance/billing with comprehensive statistics and activities reports. When it comes to boosting sales, data is a pivotal ingredient in understanding the state of your transactions. View detailed reports, analyze patterns and trends in your transactions’ history, and gain insights needed to make smart decisions for your business. Increase your revenue with payment options built to reach a global audience, optimize checkout conversion, and increase optimization rates with no additional work needed. Our payment processing system helps you sell in more places with a great frictionless experience, as well as reduced payment declines for users.